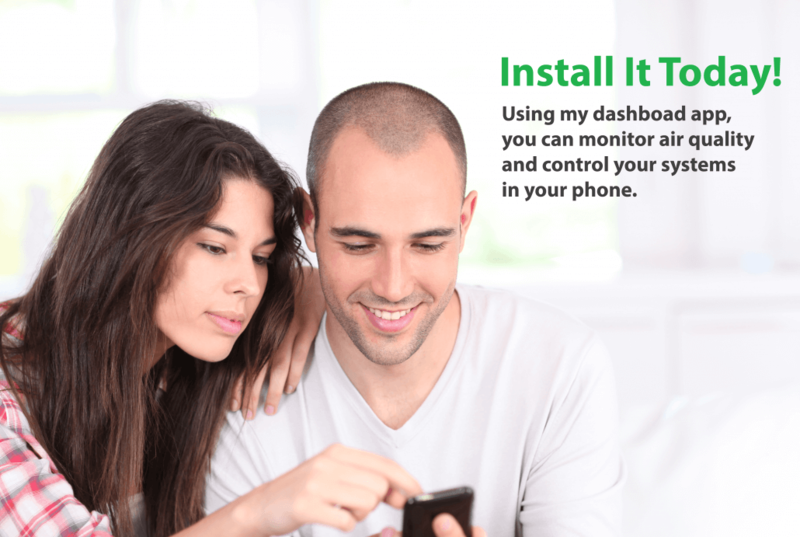 Now you can login your dashboard app to monitor and control your systems! POIEMA believes that everyone deserves clean and healthy living. Meaning masterpiece, Poiema is set to bring strong competition to the clean air industry, utilizing new generation technologies and ensuring the highest standards of quality for all products.